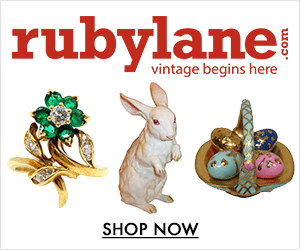 5 Tips for Finding Fabulous Antiques at Estate Sales 5 out of 5 based on 5 ratings. 5 user reviews. Finding quality antiques isn’t just for flea-market goers and Antiques Roadshow-enthusiasts. 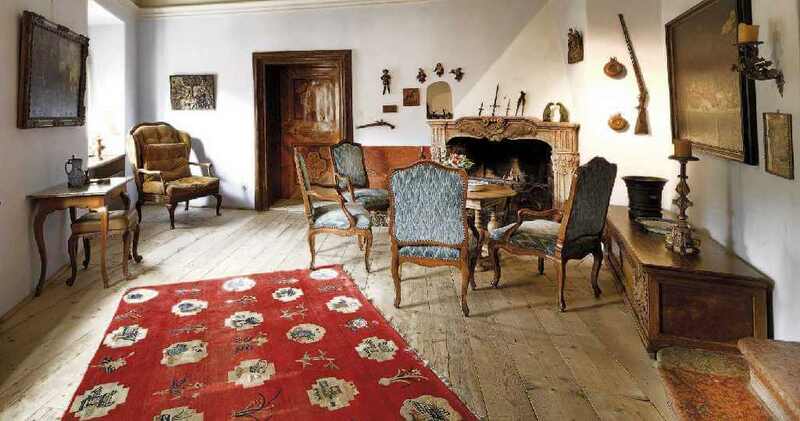 Whether you’re on the hunt for a whole room of antiques or your home’s finishing touch, don’t forget that estate sales can be excellent places to discover a special, storied piece. So how do you know where to look, and what to do when you think you’ve found a promising piece? 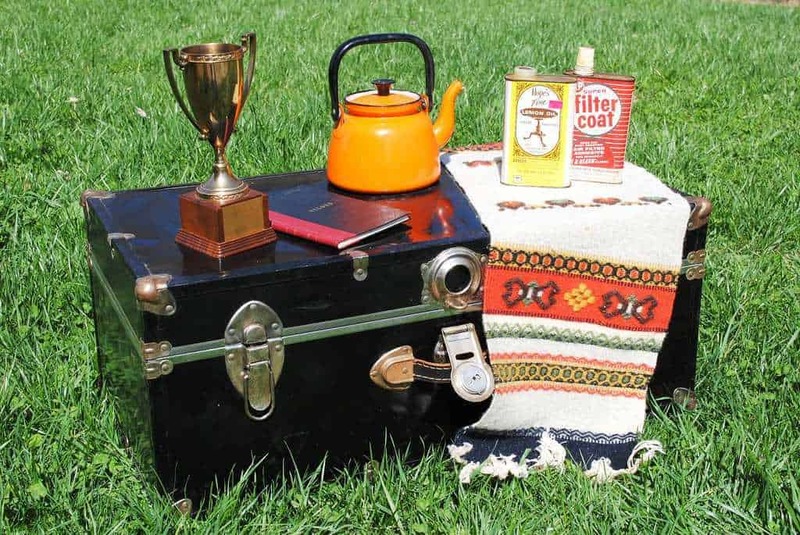 Here are five tips for finding antiques at estate sales. When something catches your eye at an estate sale, examine it carefully to take in the age, condition and any identifying marks. For antiques, the telltale signs of quality craftsmanship are all in the details (non-symmetrical furniture joints are a sign of a hand-crafted piece, as perfectly symmetrical joints are strictly machine made). 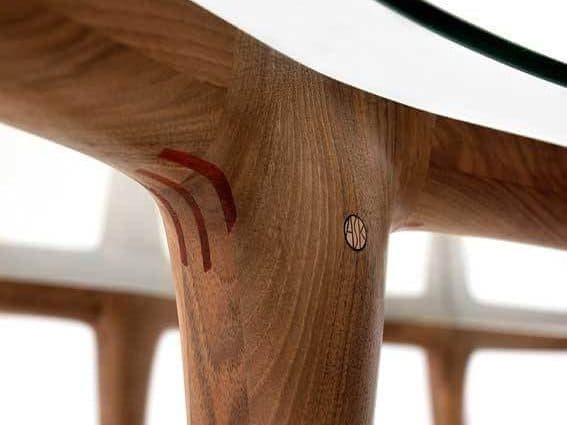 Additionally, craftsmen would often leave their maker’s mark or signature tucked away within a piece, signing the underside of drawers, panels and other interior corners. The same logic can be applied for identifying antique silver and works of art. A signature provides a window into deeper research on an antique and its hidden potential. When it come to finding quality antiques in the resale market and at estate sales, keeping an open mind can reveal unlikely treasures in your search. Works of art with unremarkable subject matter can be paired with an exquisite frame worth more than the art itself. Or a refurbished lamp sporting an original Tiffany shade can fetch a pretty resale penny. It pays to pay attention to the parts as well as the whole of an antique! While inspecting an antique, your greatest tools are a tape measure, notepad, magnifying glass, light and magnet. The light and magnifying glass will help you assess condition, and determine if an antique is authentically old or just made to look that way. If you’re on the hunt for silver at an estate sale, a magnet is your new best friend. 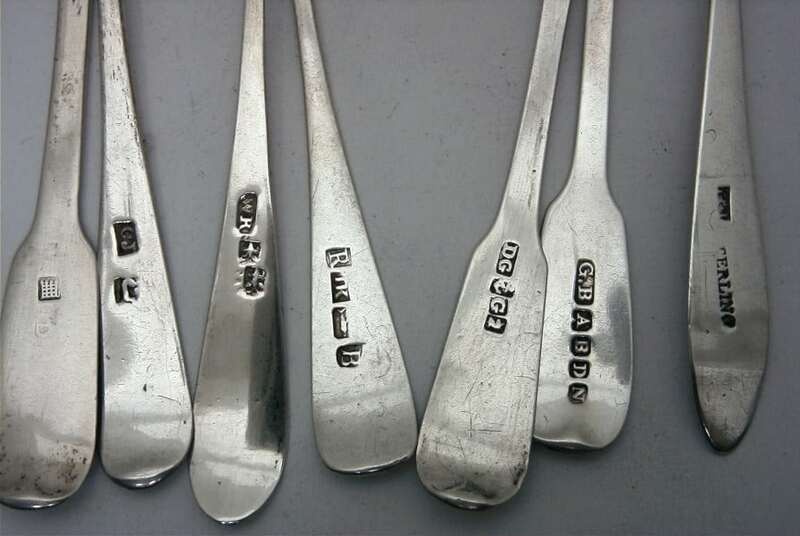 Real silver is not magnetic, so a sticking magnet can help you determine the difference between silver and silver plate. And to ensure whatever you bring home suites your space, measure measure measure. Having a smartphone on hand is a game changer when you think you’ve stumbled across something great at an estate sale. It’s an easy way to learn more about the history of an antique and its maker. 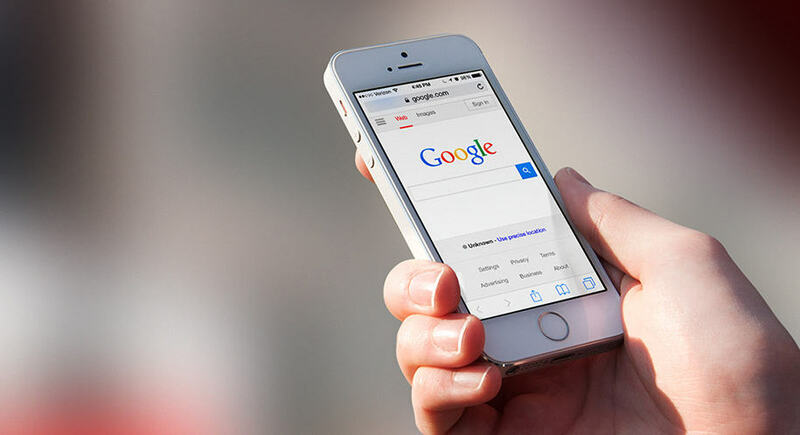 Additionally, a quick glance at online auction records can give you a feel for a similar antique’s current market value, so you can feel good about your investment. 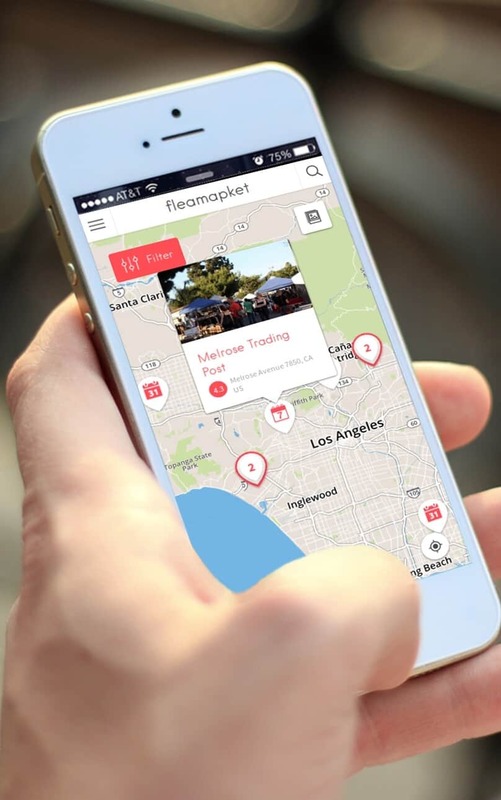 Discover our 3 Reasons to Use your Smartphone at the Flea Market and Estate Sales. 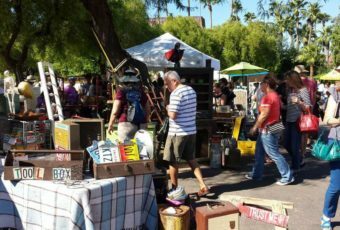 Mark your calendars for when you see an estate sale advertised, and try to spread out weekend trips to a variety of neighborhoods. The style, taste, and history of the region can influence a personal collection and may surprise you! If you have an opportunity to speak with the seller, don’t hesitate. One of the exciting things about buying an antique directly from the previous owner at an estate sale, is you could have access to some of the item’s history on the spot. Find out where the piece came from, what it meant to the family and any other interesting details. Doing so enriches its value as a whole. Online resources also host a wealth of amazing antiques. For example EVERYTHING BUT THE HOUSE (EBTH) offers starting bids of $1 for all items, and you can literally find anything – from garage tools to grandfather clocks. Unless you’re looking to resell the items you’ve uncovered, buying what appeals to you is the most important part of antiquing at estate sales like a pro. Does it suit your taste and your space? Then don’t hesitate to buy what you love. Whether you’re on the hunt for your next favorite napping couch, accent piece or finishing touch, go with your gut for what you like the most. Buying an antique with some patina brings a story into your life, and one of the best parts about finding one at an estate sale is you can hear firsthand about where it has been. 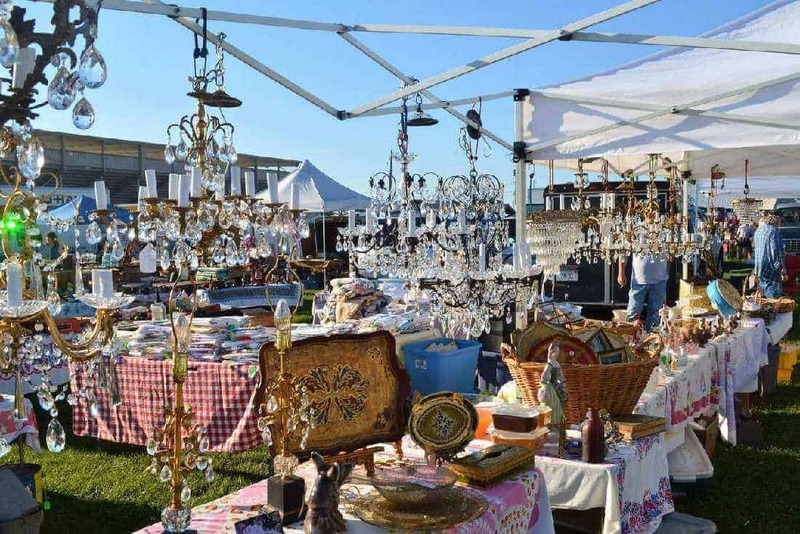 There’s no telling what you’ll find at an estate sale the next time you’re on the hunt for a fine antique, try our tips to go home with something great! Erin Mathews is a content specialist for EVERYTHING BUT THE HOUSE (EBTH), the world’s premier online estate sale and consignment marketplace. Part of a dynamic marketing team, Erin leverages her background in English, Art History and the appraisal industry to write and manage the targeted content for the EBTH blog. I really like that tip about buying something character. Having a story to tell about an object can really set that antique or what it is apart from the others. 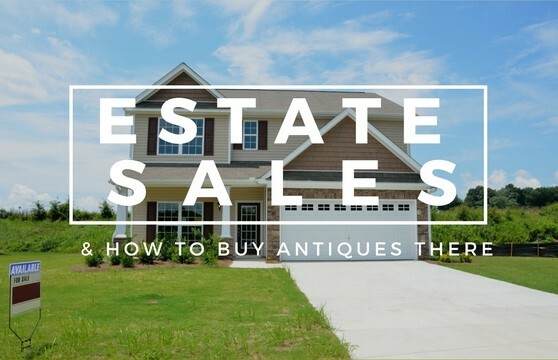 Do you have any tips about selling antiques at an estate sale? thanks!